There are dozens of ways for advisors to segment their clients: age brackets, earning history and potential, AUM, professional affinity. Financial advisors currently capture these data points, but often don’t use them to accelerate client value and scale their practice. In fact, client profiling may be the most underutilized tool in an advisor’s toolbox! 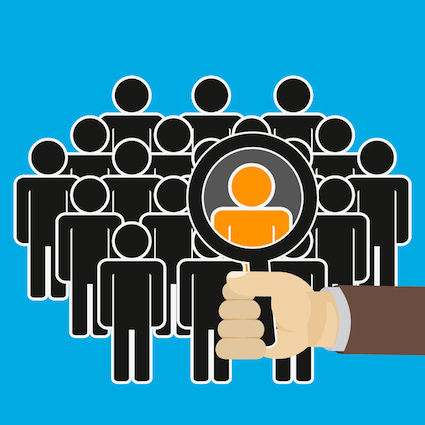 Effective client profiling delivers greater value by aligning advice with client goals. Successful advisors use profiling to engage in targeted discussions, that connect with their clients, develop trust and demonstrate care and professional expertise. Furthermore, given the evolving regulatory landscape and the movement toward fiduciary relationships, uncovering clients’ goals and objectives at the outset is table stakes for today’s advisory practice. Said another way, building a well-documented process for creating a client profile is the best defense against a lawsuit. While some advisors are proactive about defining a specialty niche, the majority are reluctant out of the misplaced fear that doing so will alienate too many prospects. In fact, it is not uncommon for financial advisors to completely miss the fact that their clients “cluster” around a particular profile. With the right tools to analyze their book of business and profile prospective clients, advisors can begin to make strategic choices about the future of their practice. Advisors can then tailor their services and shape the perceived value of their practice to present themselves as an obvious fit for prospects, thus boosting their conversion rates. When done consistently with an optimized onboarding process through the whole of the client lifecycle, profiling deepens relationships, inspires referrals and improves retention. While every client is unique, clients with similar profiles will cluster around preferred service patterns, product choices and methods of communication. State of the art financial planning and CRM tools can leverage built-in automation to help advisors develop service calendars and workflows — tools that will help them deliver best-in-class service to their clients. Learn more about how Advizr helps build better client profiles and deepen relationships by subscribing to our blog.